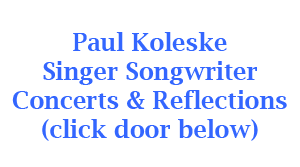 Paul Koleske is a Catholic Speaker & Singer. He conducts Parish Missions, Afternoons or Evenings of Reflection, Retreat and Concert. His combination of Speaking & Personally Composed Music will inspire your Congregation with an event that will be remembered for years to come! 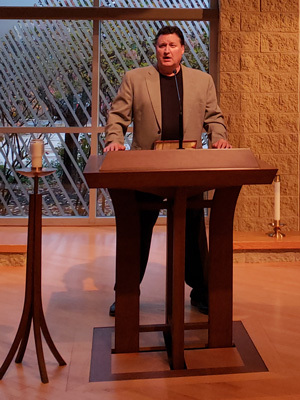 If you are looking for a Speaker, click on the Parish Mission Events Door. 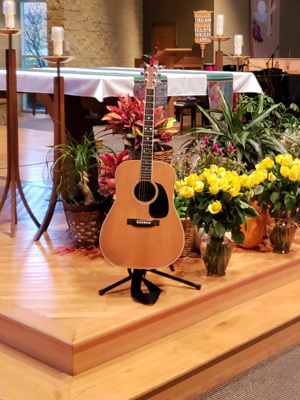 If you’d like a Parish Event that is primarily composed of music with a little bit of speaking, click on the Concert/Reflections door.